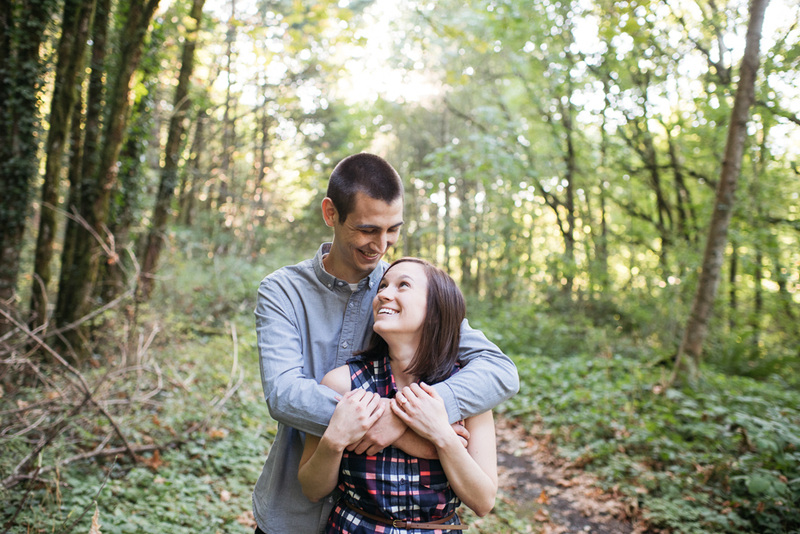 Jen & Seth are the perfect example of two creative individuals coming together to form one amazing couple. 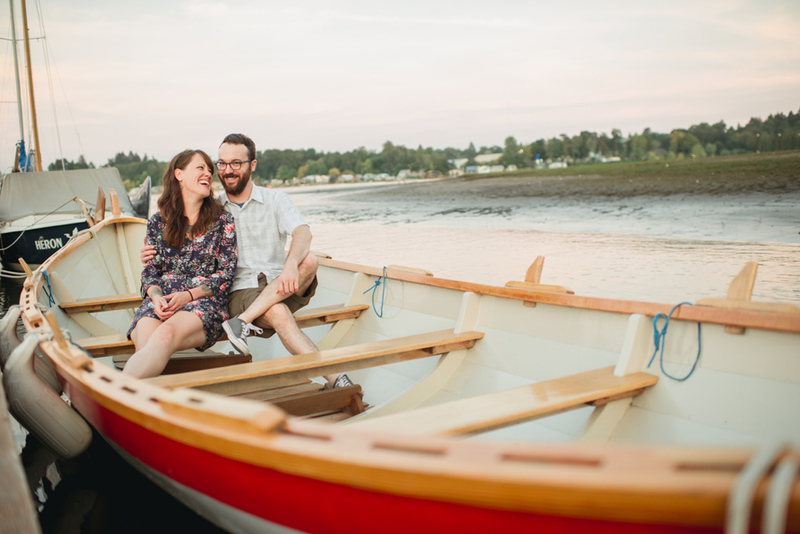 Building on their creative strengths, they brought many thoughtful touches to this endearing celebration. Jen is a talented graphic designer and designed all of the paper goods, from their save-the-dates to the menus for dinner. 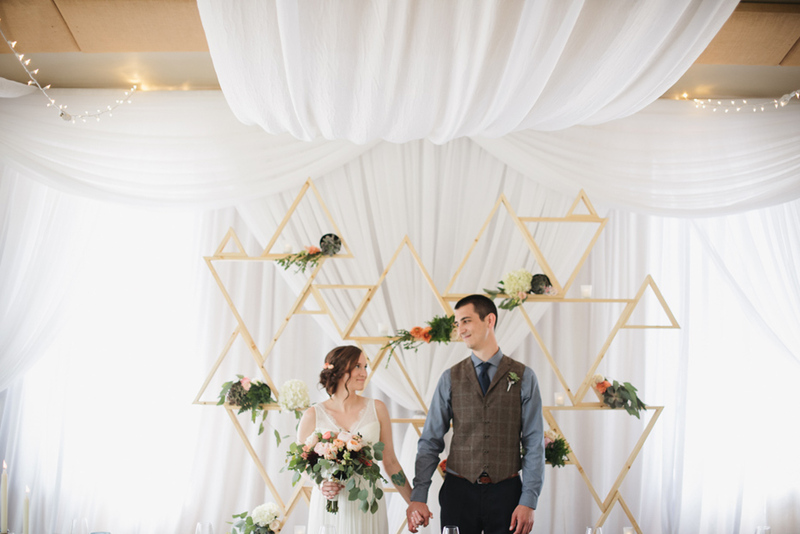 Seth is an industrial designer & engineering wizard who created and built one of the coolest features for a wedding that we have encountered in quite a while: a wooden geometric sculpture that served as the backdrop for their head table (as well as an excellent photo background). 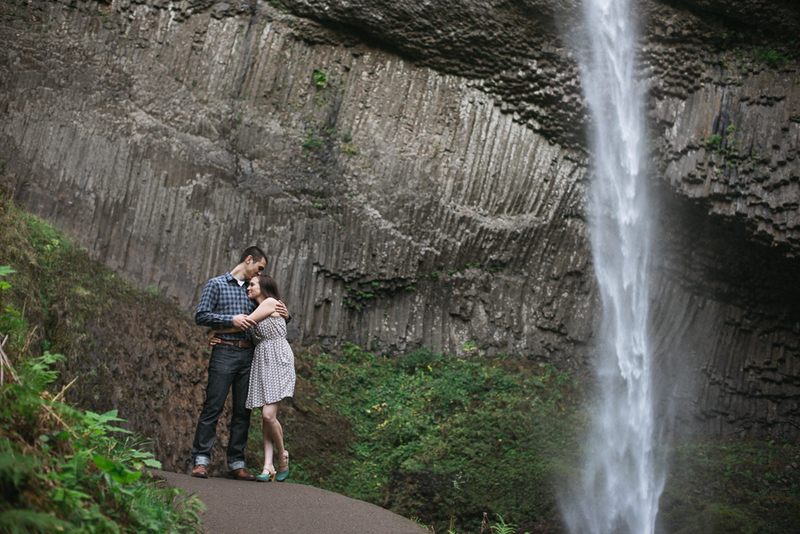 It was an honor to document the wedding of this dynamic duo in the heart of the Columbia River Gorge! 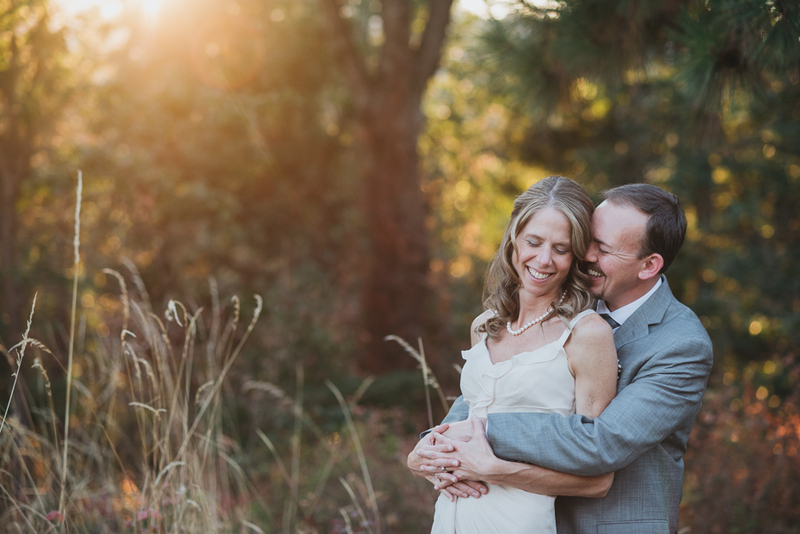 These classically-trained musicians from the East Coast created a beautifully simple and unique wedding celebration for their family and friends at Sunriver, Oregon. 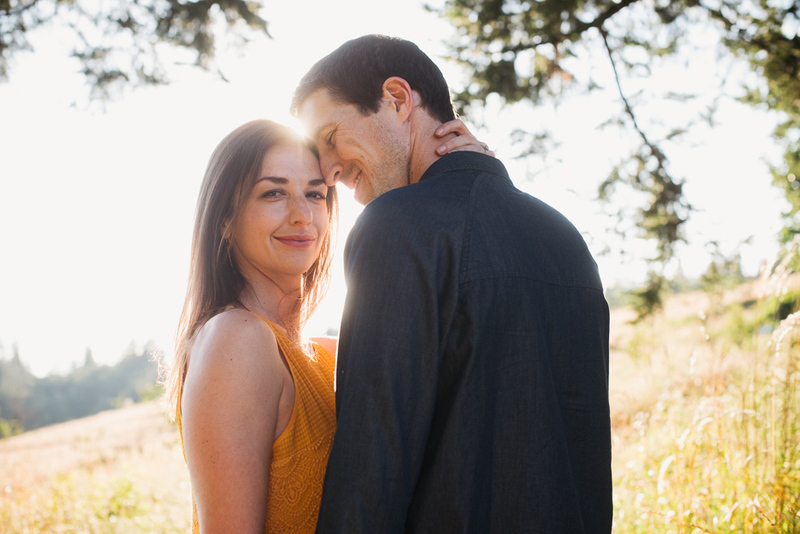 Their morning ceremony at Sunriver Community Bible church was followed by a brunch-reception full of delicious goodness from Tate & Tate Catering in Bend. 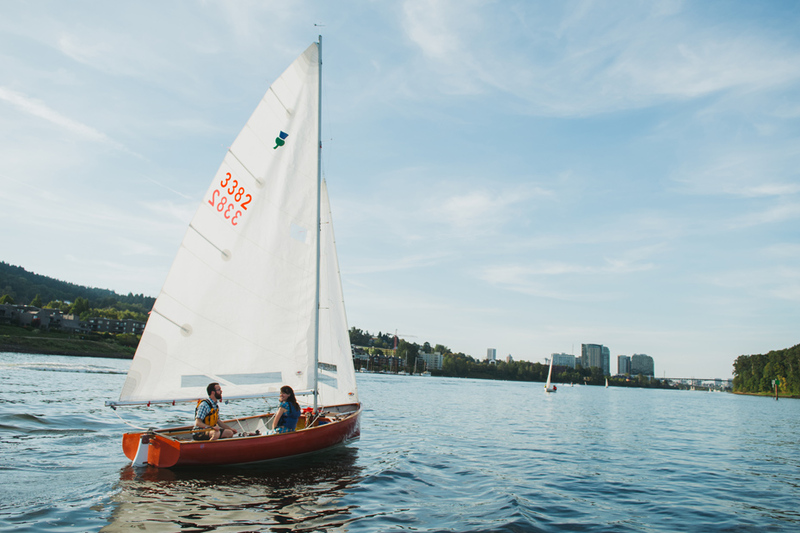 Everything was expertly organized by Mallory with Mint Event Coordination & Design. 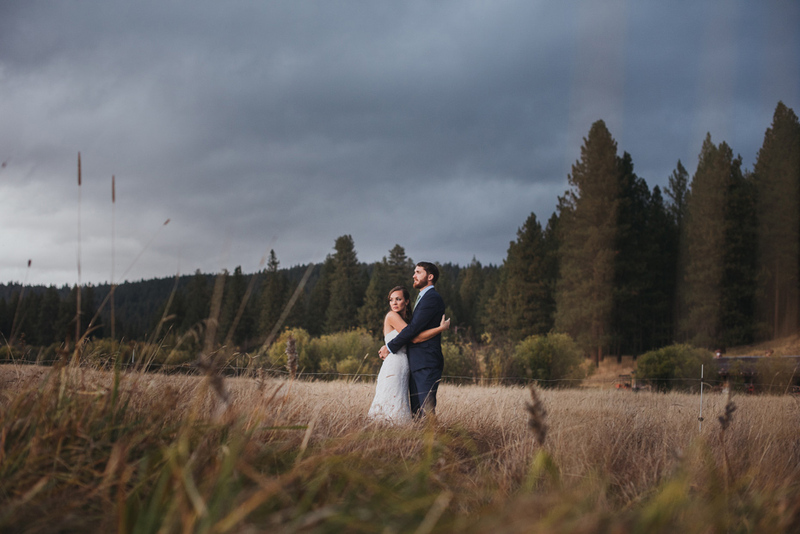 Our favorite part of the day came after the couple departed from the reception. 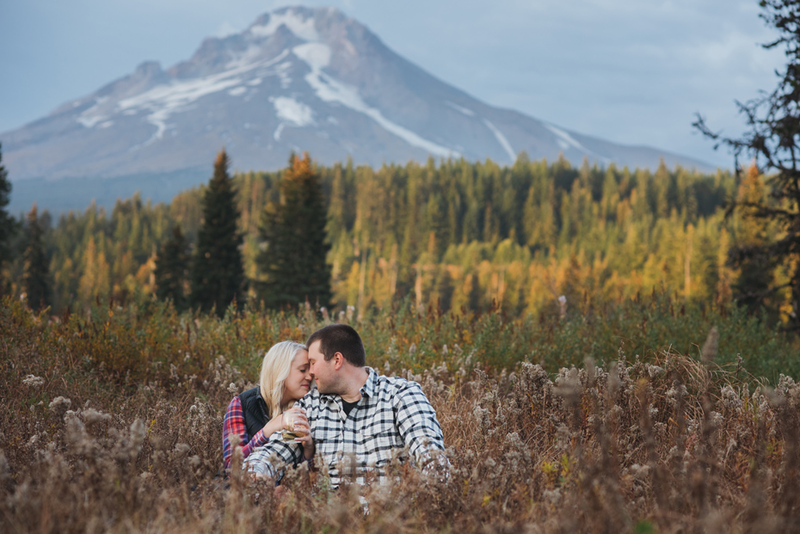 We had discussed a few options for portraits near Sunriver, but the couple decided on the more adventurous choice of a short hike up to Todd Lake just outside of town. (Yes, please!) 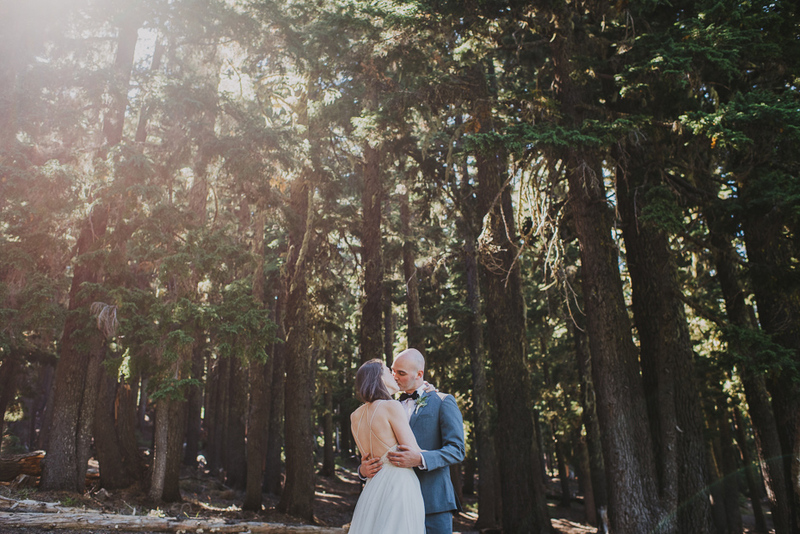 It was a beautiful afternoon with sun, a light breeze, and vistas of the Cascades spreading beyond the tall firs. 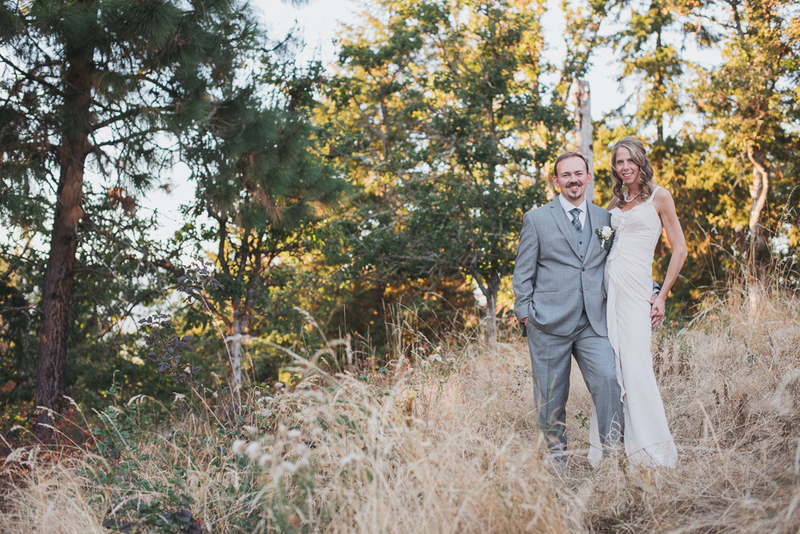 Cameron is also a top-contender for our best-dress of the year award with her lovely BHLDN gown. The minimalist back, and simple design compliments her natural beauty so well! 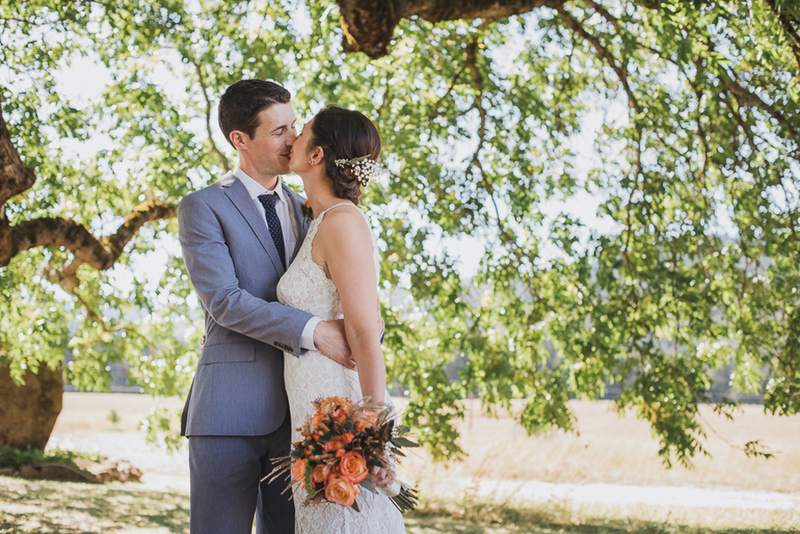 This was such a refreshing wedding to photograph, and we feel honored to have witnessed this day for such a sweet couple. 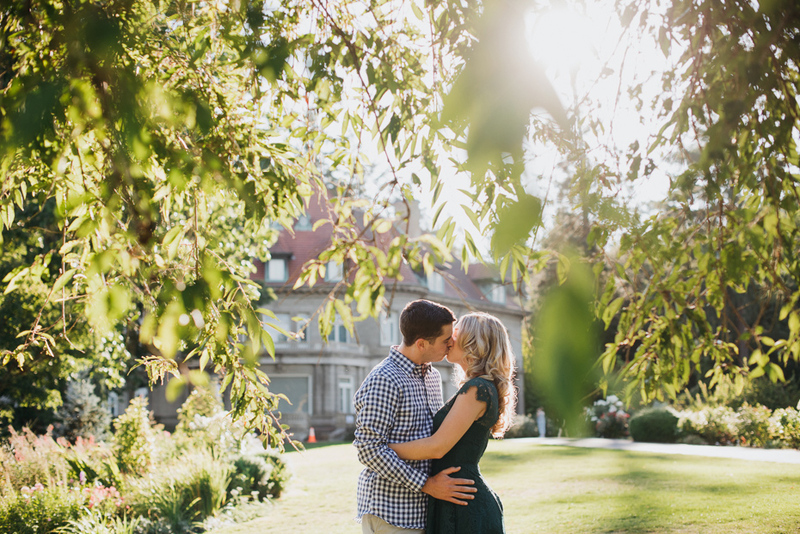 Last Summer we met up with Tiffany & Ryan on a perfect evening to explore Pittock Mansion and Hoyt Arboretum in the hills of Northwest Portland. 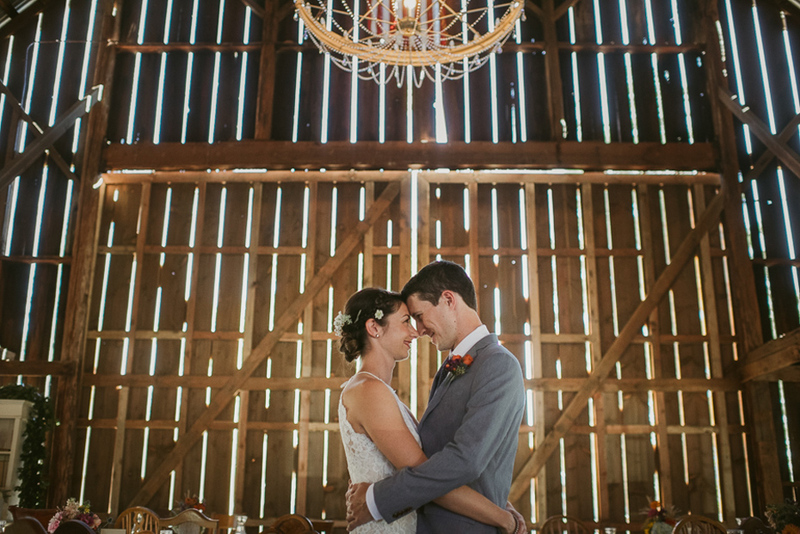 We are looking forward to their rustic barn wedding this Spring, and the warmer days ahead!